OKLAHOMA CITY — A district judge in Oklahoma has granted the popular craft chain Hobby Lobby a preliminary injunction against the contraceptive mandate in Obamacare. Following a hearing on Friday, U.S. district judge Joe Heaton issued the injunction to the company and its owners, and then stayed the matter until October 1st in order to give the Obama administration time to consider an appeal. “There is a substantial public interest in ensuring that no individual or corporation has their legs cut out from under them while these difficult issues are resolved,” Heaton declared. As previously reported, after a long battle in the court system, the 10th Circuit Court of Appeals had overturned the denial of the injunction late last month, remanding the matter back to the district court for further review. The 10th Circuit had agreed earlier this year to hear Hobby Lobby’s challenge to Obamacare’s contraception mandate en banc before a full panel of nine judges after the injunction was initially denied. In May, attorneys for Hobby Lobby had a proverbial showdown with the United States Department of Justice in Denver, Colorado. 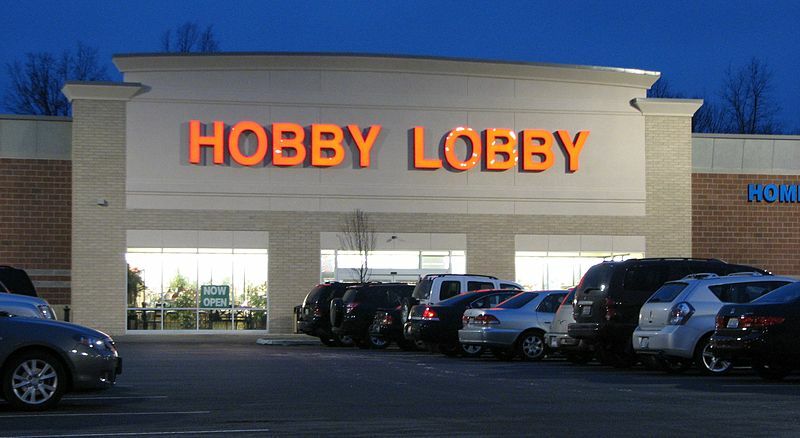 However, Alisa Klein, who represented the U.S. Department of Justice, argued that if the injunction is granted, Hobby Lobby would in essence be forcing its religious beliefs on its 13,000 employees. “If you make an exemption for the employer, it comes at the expense of the employee,” she said. Contrary to the Obama administration’s assertions throughout the legal battle, the appeals court ruled that Hobby Lobby’s status as a business does not disqualify its owners from living out their faith. Hoby Lobby first began its fight last year, seeking to obtain an injunction against two contraceptives that it believes cause abortions: the morning-after and week-after pill. The company currently provides birth control coverage to its employees and takes no issue with contraceptives in general. The case was appealed all the way to the Supreme Court, which declined to grant the injunction, stating that Hobby Lobby still has a chance of success in the lower courts. Attorneys for the craft chain saw today’s ruling as a victory — not only for the company, but also for faith-based businesses across the country.